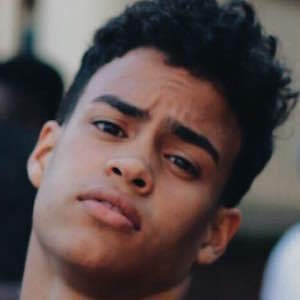 YouTube content creator who became a member of the Simon Cowell five-piece boy band PRETTYMUCH in 2016. He first registered for his YouTube channel in December of 2009 with the username ghtuts. He began posting his covers in mid-2013. He has also broadcast live on YouNow under the name Edwin_Honoret. He became a partner with AwesomenessTV. He was born in the Bronx. He grew up with two younger siblings as well as an older sister. He has been in a relationship with Tiffany Bondoc . 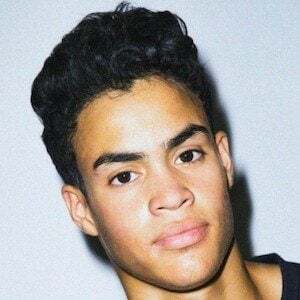 He played with Brandon Arreaga in the boy band PRETTYMUCH.